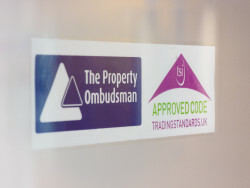 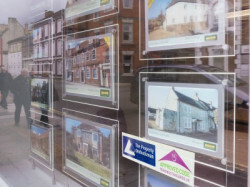 LPC Lettings Limited (trading as LPC Lettings), a letting agent based in Liverpool, has been expelled from lettings redress membership with The Property Ombudsman (TPO) scheme for a minimum of three years. 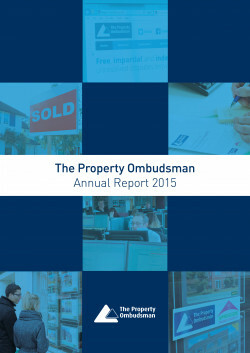 The Property Ombudsman (TPO) scheme has issued a year-long formal warning to Purfect Property Solutions Limited after it failed to provide information and written assurance concerning a consumer complaint. 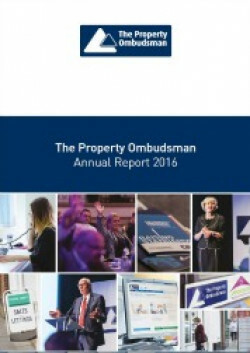 The three government approved redress schemes; The Property Ombudsman (TPO), Ombudsman Services: Property and The Property Redress Scheme have today issued a revised version of their Memorandum of Understanding (MOU). 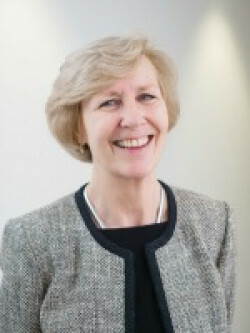 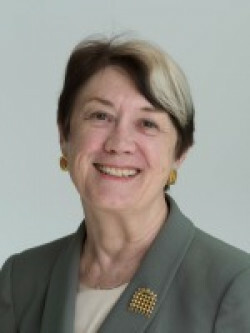 Baroness Diana Warwick has been appointed Chair of The Property Ombudsman (TPO) scheme’s independent Council. 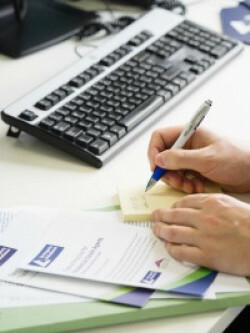 CCAS national campaign: How do TPO's Codes protect consumers?